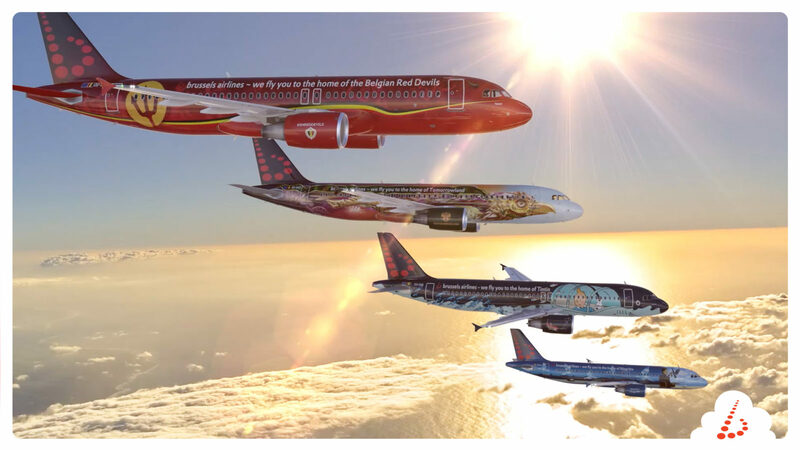 Brussels Airlines has a special livery series going featuring icons from Belgian culture. Now the airline is ready to create a livery for the fifth plane in the series and seeking nominations for the new theme from the public. Anyone with an idea for which Belgium icon image should be celebrated on the next plane is invited to send in idea. A jury of well-known Belgians will pick two finalists and then the public will get to vote on the winner. The person whose idea is chosen will get to go behind the scenes to follow the process of painting the design on the plane and get to fly on the maiden voyage of the freshly-painted aircraft sometime in March 2018. Deadline to submit ideas is August 21, 2017. Here are more details on how to enter the Brussels Airlines contest. Stuck at The Airport wishes you good luck!